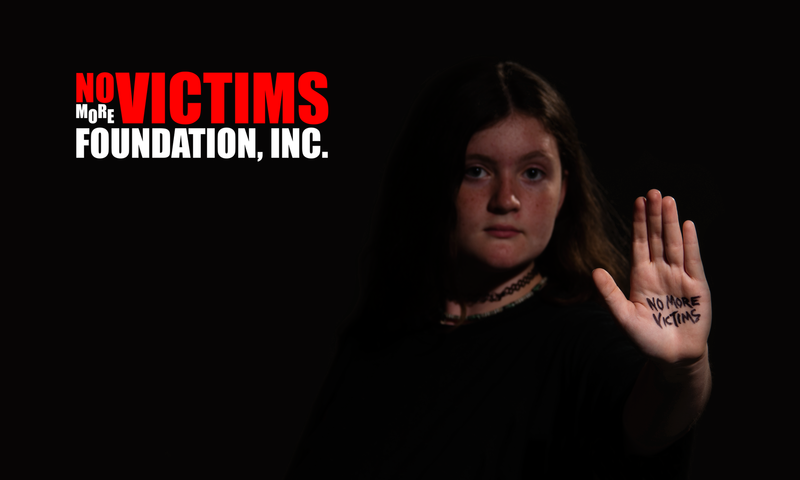 The No More Victims Foundation is a 501(c)3 non-profit organization dedicated to victim prevention and empowerment by providing scholarships for real-world self-defense classes and education, through Smoky Mountain Self-Defense. We can’t always be there to protect our loved ones, but through our seminars and classes we can empower them to protect themselves. We are excited to announce that we will be hosting an open Self-Defense Workshop Saturday, June 10th @ Rio Revolution Church. All Women and Teenage Girls (13-up) are encouraged to attend this FREE Workshop hosted by the No More Victims Foundation and Smoky Mountain Self-Defense. We request you arrive 15 minutes prior to the session to complete the registration process. Parental or guardian consent is required for participants under 18. Bottled water will be provided on location.